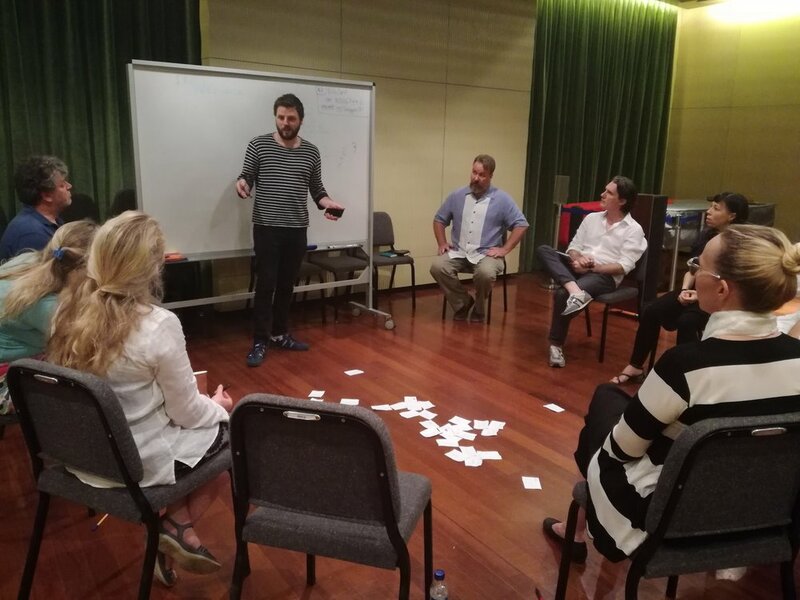 The second staff training event of the NAIP strategic Partnership was held at Yong Siew Toh Conservatory of Music in Singapore last January. This event was held by the Mentoring working. Mentoring in NAIP aims to create a learning environment that supports innovation, professional integration and talent development, as well as support the individual study path of each student to enable the student to be strategic in making choices within the programme and in taking ownership of their learning. The partner institutions in the working group stand very differently when it comes to mentoring. Some already have well developed mentoring-coaching approach within their institutions and others have not integrated mentoring into the curriculum. Mentoring is a central component of the NAIP programme, serving the surpose of supporting each student’s individual study path. 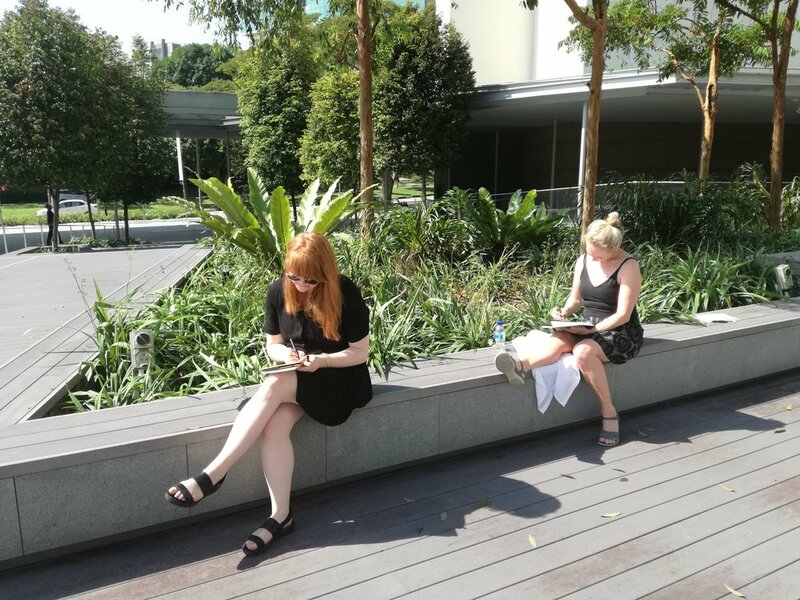 The aims of the staff training in Singapore was to explore the possibility of creating a handbook for new mentors. The work included reflecting on mentoring practices within the participating institutions, collecting recourses and sharing knowledge and expertise. Following the staff training event, the working group will continue the work on the handbook, which will be available online. The work in Singapore was very fruitful and an inspiring journey of learning between the partner institutions.